The gang at Christians United for Israel (CUFI) has its undies in a bunch about Ron Paul’s amendment to the fiscal 2011 funding bill that would end aid to Israel. I have an idea: why not try a free-market approach to supporting Israel? I am quite serious. Here is my three-step plan for free-market Zionism. Christians are never to bankroll their works by force. So if CUFI truly wants to support Israel, let its members reallocate their funds. 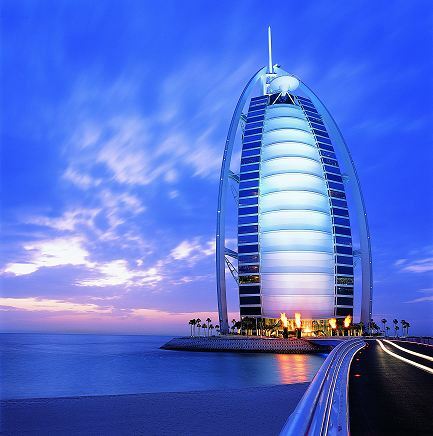 Instead of, say, building bling-bling megachurches that resemble the Burj Al-Arab Hotel in Dubai, why not pass the hat for Israel? Perhaps CUFI supporters could take a special love offering after each service. 2) Of the 12 current senior members of CUFI, only two have any military experience. Instead of sending kids from places like Camden, New Jersey and Muskogee, Oklahoma to fight and bleed and die all over the Middle East for the sake of Israel, why don’t they pay the bill with their own blood? 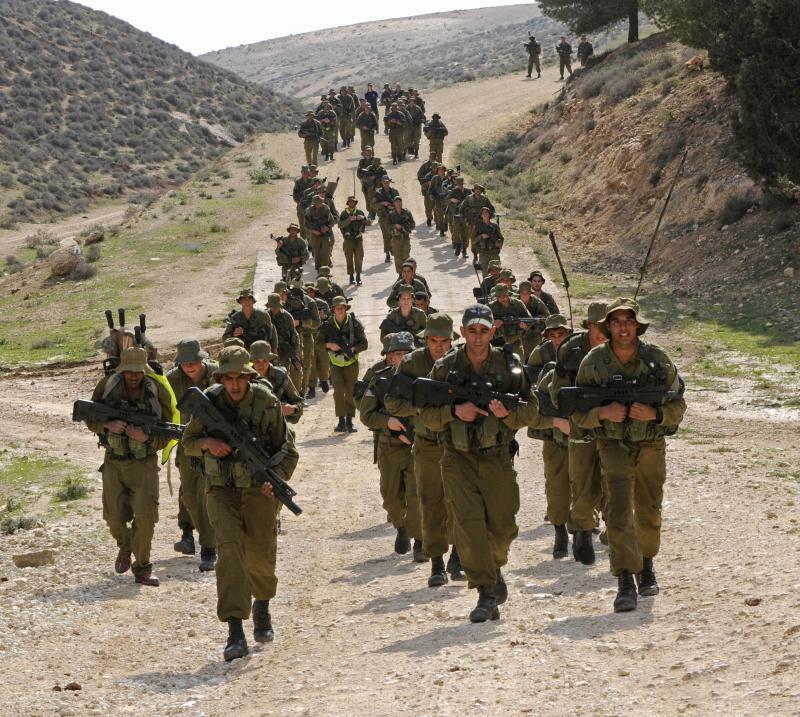 Why don’t they enlist as infantry privates in the Israeli Defense Force? (IDF) And why don’t they encourage the CUFI rank-and-file to do likewise? Pay the bill with your own blood, Rambo Hagee! 3) If the IDF will not have them for whatever reason, let them form their own detachment to fight alongside the IDF. There are precedents. 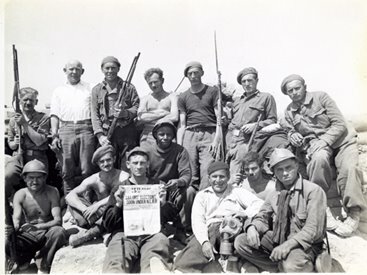 During the Spanish Civil War, for instance, a group of Americans calling themselves the Abraham Lincoln Brigade fought for the Spanish Republican forces against Franco’s Spanish Nationalists. To be sure, a lot of them were communist sympathizers, but I will give them this: they produced enough testosterone that they put their own lives on the line for their convictions. Let them call it the Sword of the Lord. It’s just an idea. If you would like to post this elsewhere on the web, please email me and include a link to this URL. Thanks!